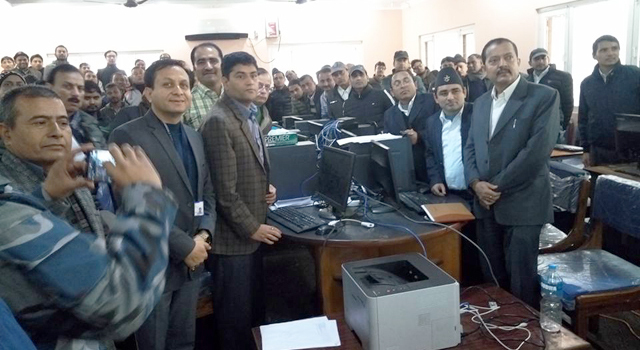 The Nepal Department of Customs (DOC) is in the process of graduating its core Customs automation system from ASYCUDA++ to the web-based ASYCUDA World, with assistance from the Asian Development Bank (ADB). 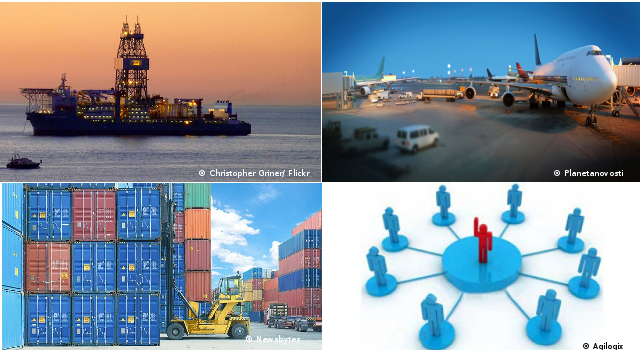 A prototype of ASYCUDA World has been developed and piloted in Mechi Customs Office and Sirsiya Dry Port. 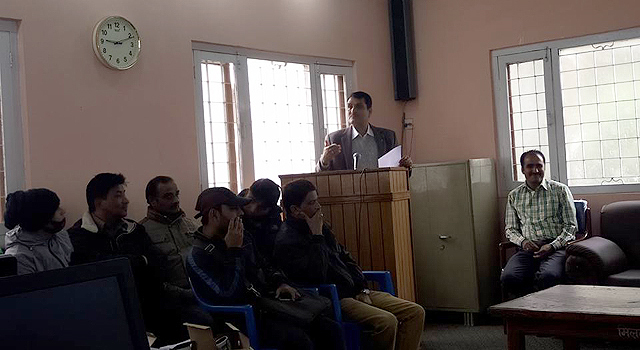 On 30 December 2016–17 January 2017, the DOC implemented ASYCUDA World in Birgunj Customs Office, and held several trainings. 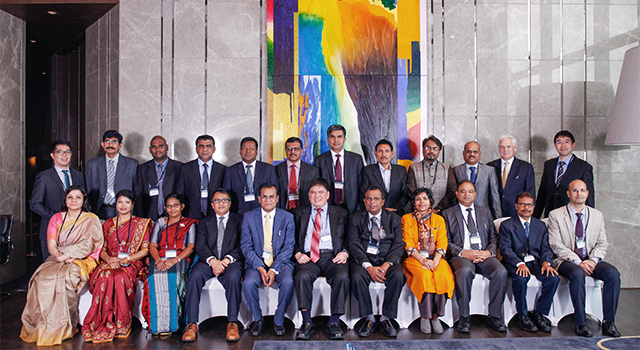 This follows the ASYCUDA World Training conducted at the Sirsiya Dry Port on 26 June–22 July 2016, which successfully developed the capacity of brokers and Customs officials involved in revenue collection to use the system. The implementation launch also fine-tuned and tested the ASYCUDA World system, in preparation for system roll out. 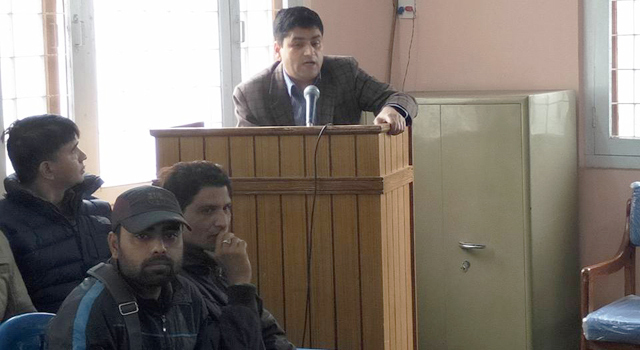 An earlier ASYCUDA World Intensive Training was held in Pokhara, Nepal on 13-22 September 2016. 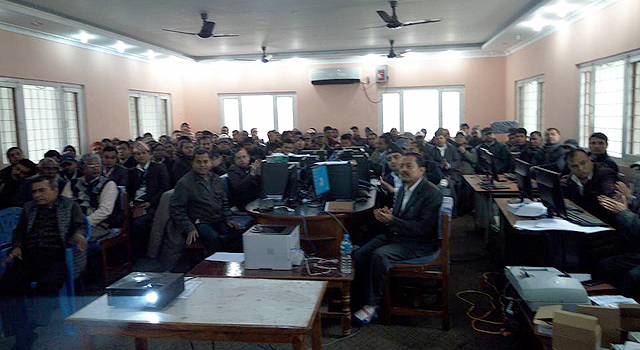 Provided extensive training to functional staff of Birgunj Customs, and taught field staff how to use the computerized system. 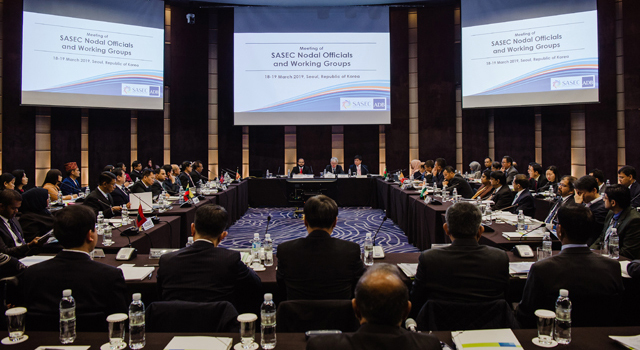 This event was funded by the ADB-administered Japan Fund for Poverty Reduction technical assistance "Supporting participating in the SASEC Trade Facilitation Program."